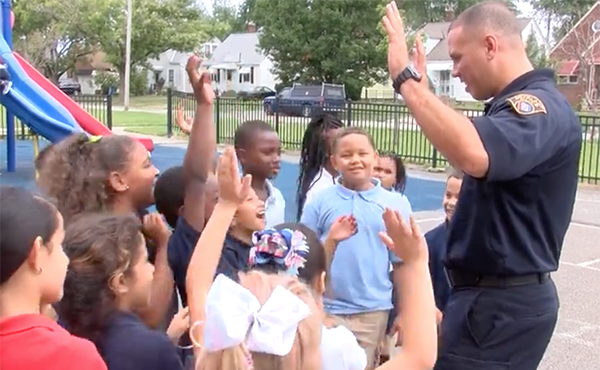 If you’ve seen Cleveland police cars parked outside a CMSD school recently, it doesn't mean there is cause for concern. Community engagement officers are making friendly visits to read to students, play with them at recess or socialize at lunch. 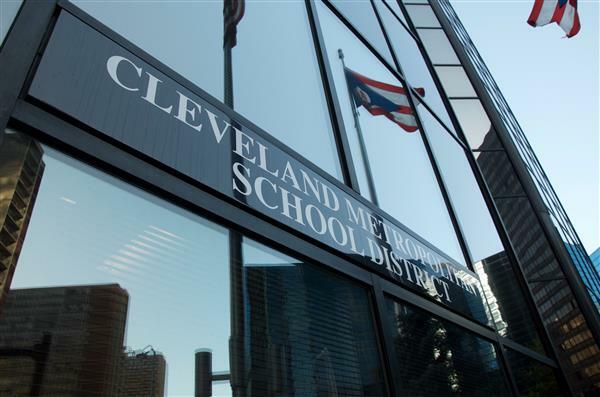 CMSD has reached a tentative agreement with CTU on a collective bargaining agreement that is expected to be sent to union members for ratification this month, before being voted on by the Board of Education. 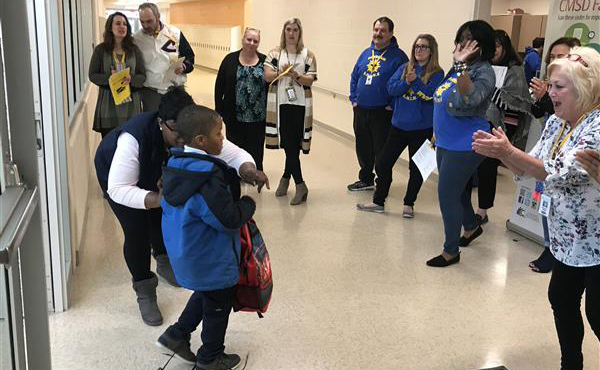 More than 400 students moved next door into a new Sunbeam PreK-8 School on Tuesday, a building designed specifically for many of the children’s needs. 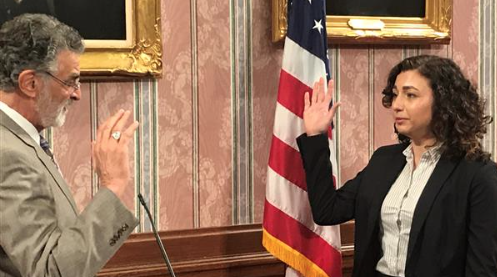 The newest member of the Cleveland Board of Education knows the road to success can take difficult turns, and she is eager to help others find their way. 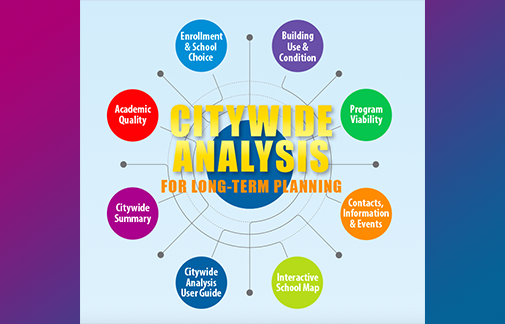 CMSD will engage the community in planning the future of academic programs and buildings. 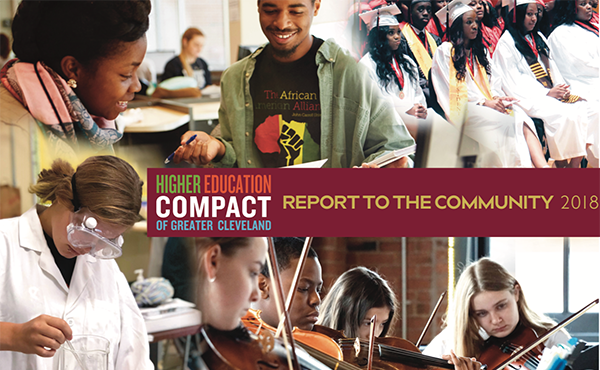 The Higher Education Compact of Greater Cleveland’s annual report, released Monday, highlighted familiar patterns. Students are graduating in larger numbers but fewer are going on to postsecondary studies. Have a comment or story idea for the News Bureau?